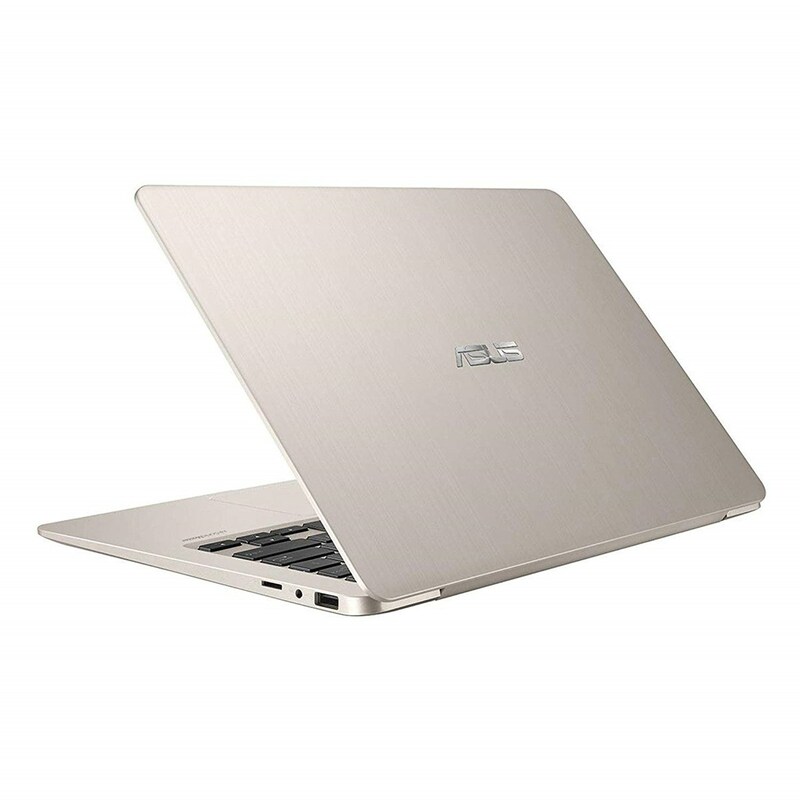 ASUS VivoBook S14 provides boundless productivity for people on the go. 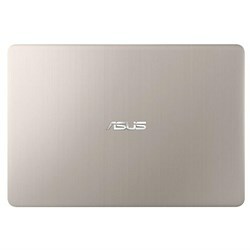 Its compact and lightweight design has a 14.8mm profile with an overall weight of just 1.2kg. 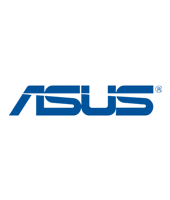 ASUS VivoBook S14 delivers uncompromising performance, and it offers a 35.56cm(14) NanoEdge display in a frame size that's typical of smaller, 33.02cm(13) laptops. 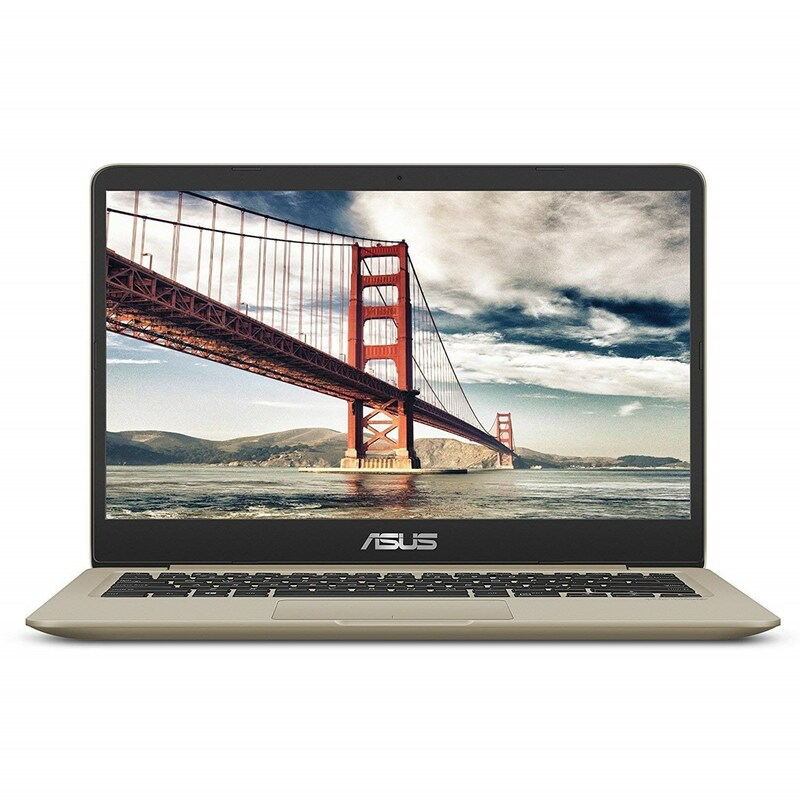 Fitting a 35.56cm(14) Full HD display into a frame size that's typical of a 33.02cm(13) laptop isn't easy — but the ultrathin bezel of the NanoEdge display makes it possible. 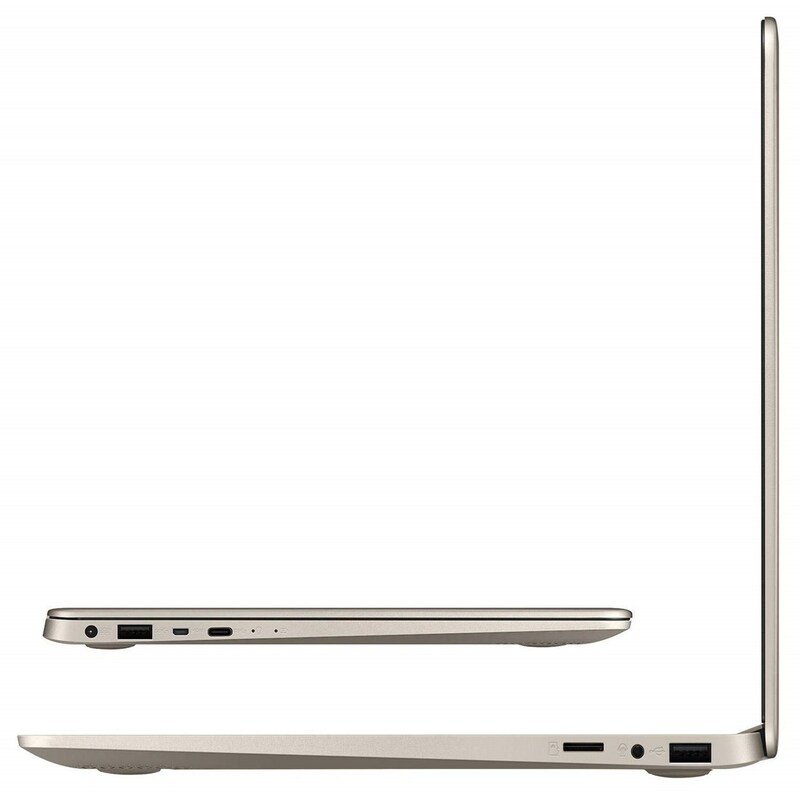 With its NanoEdge design, the VivoBook S14 features an incredible 78.5% screen-to-body ratio for more immersive viewing. 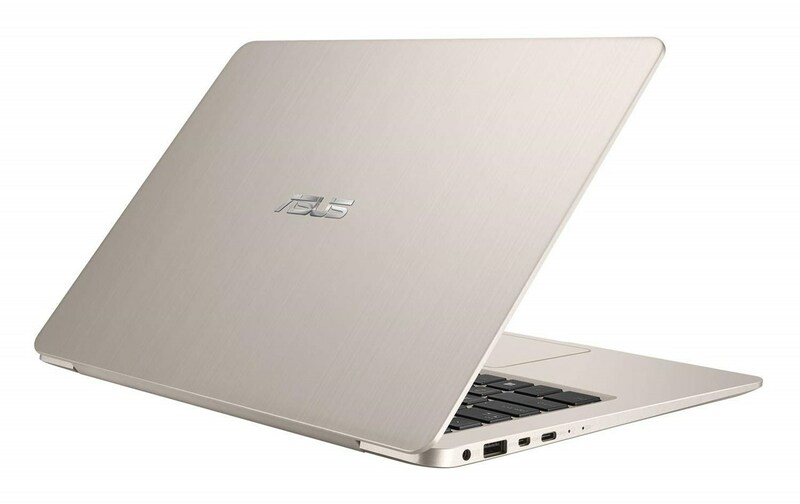 ASUS VivoBook S14 may be small, but it packs a punch. Powered by up to an 8th Generation Intel Core™ i7 processor, and with 8GB RAM, VivoBook S14 delivers supreme multitasking performance. 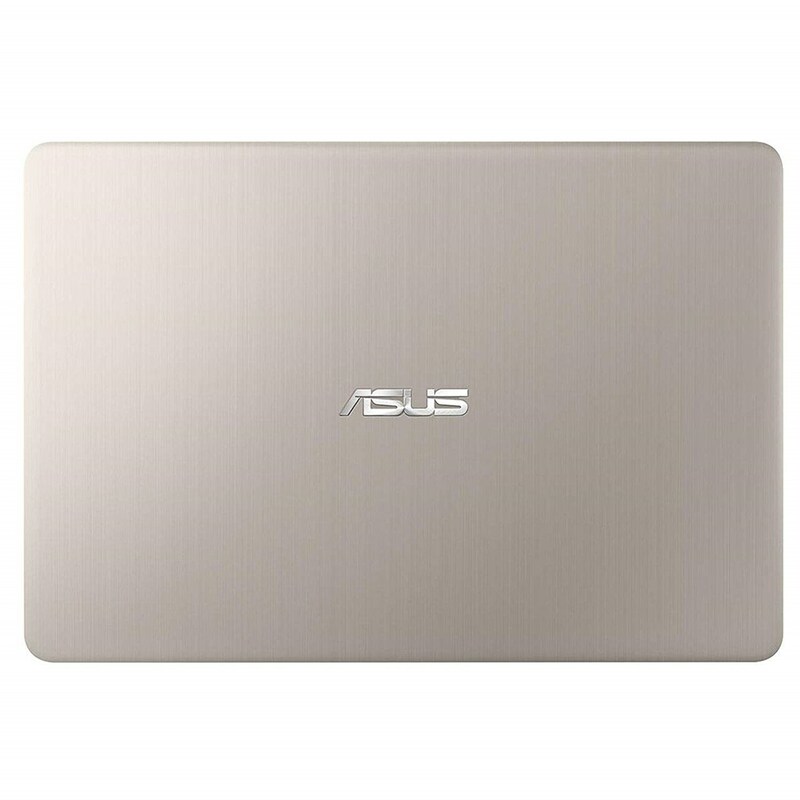 It also features a 512GB SATA SSD for superfast data access speeds.